Yellow and orange conform to EN ISO20471:2013 Class 2. 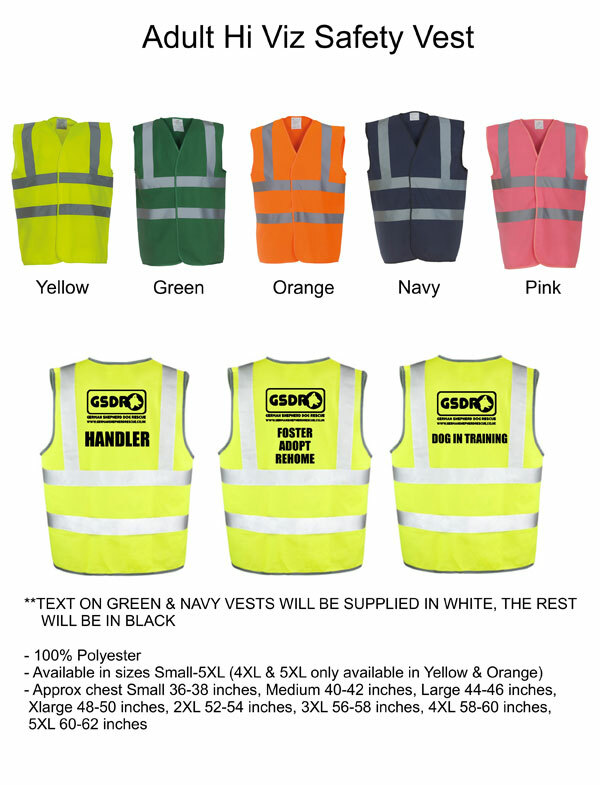 Navy, green and hi vis yellow conform to EN ISO20471:2013 Class 1. Any other colours provide enhanced visibility in all kinds of environments.